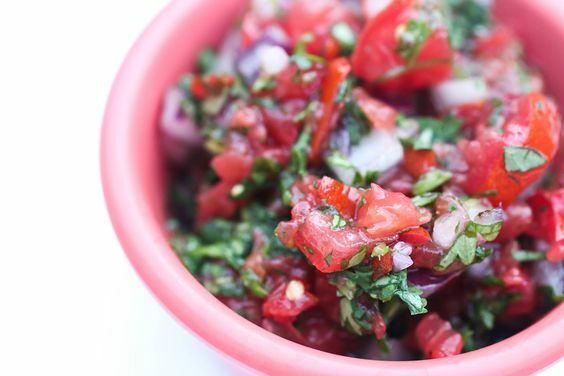 This Pico De Gallo recipe is an absolute breeze to make (I promise it only takes two minutes!) and is a refreshing dip or topping for salads like my Pulled Pork Taco Salad. 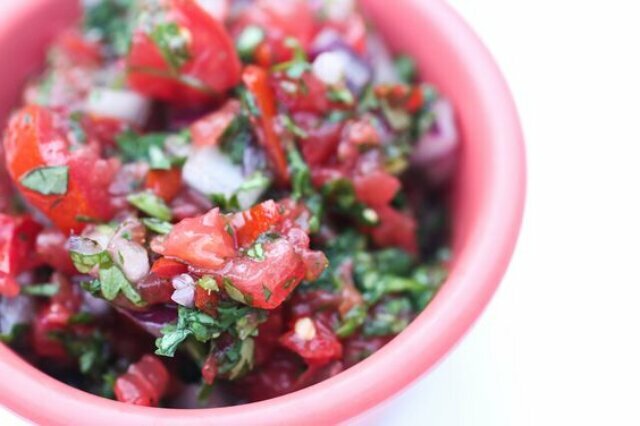 Serve it alongside other dips like guacamole or on top of my Chorizo Breakfast Bowl.